In 1993 Kate Spade set out to design the perfect handbag. She designed six styles in bold colours and functional shapes. They were a hit, and in 1996 the first shop opened in New York. 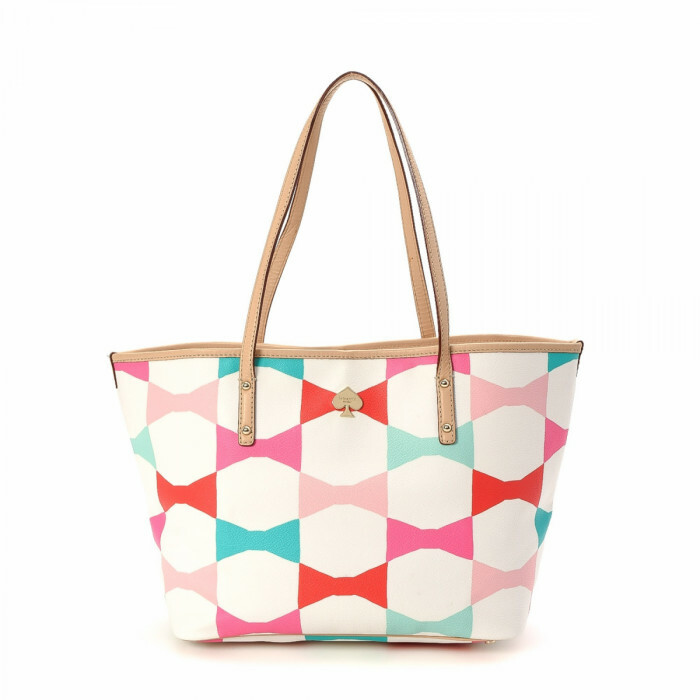 Wit and colour signify Kate Spade’s designs. Get some of Kate’s colour from LXRandCo!